If you’ve been following us on Twitter or Facebook, you may have already seen the fantastic news: the Australian Research Council has awarded ISSAP a two-year Discovery Grant worth $244,400. This is the first time (but hopefully not the last!) 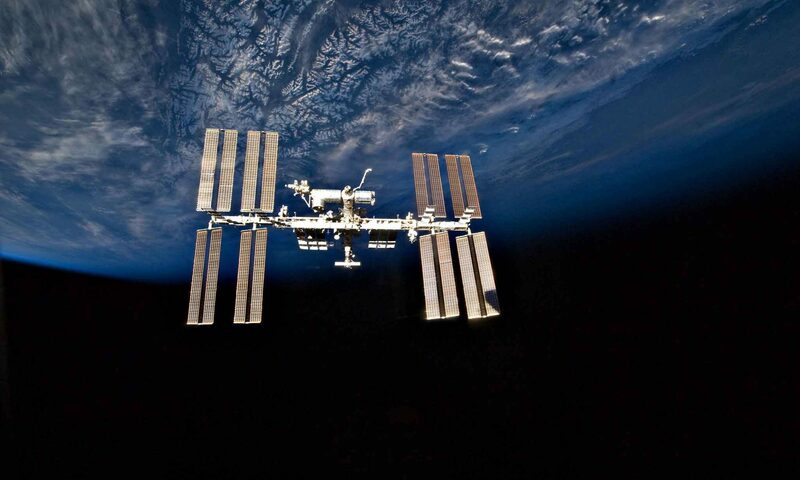 that we have been given funding to carry out research on the material culture of the International Space Station. We are extremely grateful for the support, which validates our methodology and will allow us to start our study in a major way. Our plan is to use the ARC funds to hire a database engineer and a graphic designer to develop a database to hold the data and metadata associated with up to one million photos of the station’s interior over the last 18 years (you can read more about the methodology in this blog post from last year). We will now also be able to start a formal relationship with space agencies such as NASA, and to gain access to the datasets that will form the basis for this phase of our study. Finally, with the ARC support, our co-PI’s will be able to travel for sustained periods to the US and Australia, respectively, to manage the project, and to attend conferences around the world disseminating our results. One other news item of note: at the beginning of November, ISSAP was featured on the podcast of the world’s premier anthropology website, SAPIENS. You can hear both co-PI’s talk about how they became space archaeologists, and how this project got its start. This is only the beginning for us! Watch this space, and follow us on social media to keep learning more about how humans adapt to life in space.